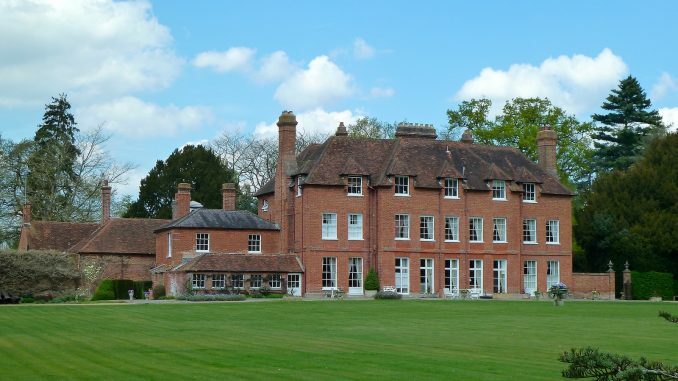 I am delighted to give you the very exciting news that we will be back at Stubbings in 2019 following our break this year. Just a reminder that the proceeds from A Midsummer Night’s Dream have taken our overall charitable donations from our summer productions over the last nine years to in excess of £97,000 ( excluding our 2005 Variety Show ) – the target now is to reach £100,000. Wednesday 21st November – Preview at Storrington over drinks and nibbles at which John will outline his thoughts on the production. Wednesday 2nd & Thursday 10th January 2019 – Read throughs/auditions will take place in early January. Thursday 21st March – Rehearsals commence for The Tempest. All rehearsal dates to be notified. We have been invited to join The Chairman’s Circle, an ever expanding group of local theatre companies. The aims include helping each other out on props, scenery, costumes, advertising members’ shows, discounts for member groups etc. As an example, attached is a list of forthcoming local shows. Fourways are performing this terrific play from 2014 at the Lancaster Arts Centre, Wycombe Abbey 25th – 27th October. A number of members of The Garden Players will be in the cast of King Charles lll ( see cast attached ).